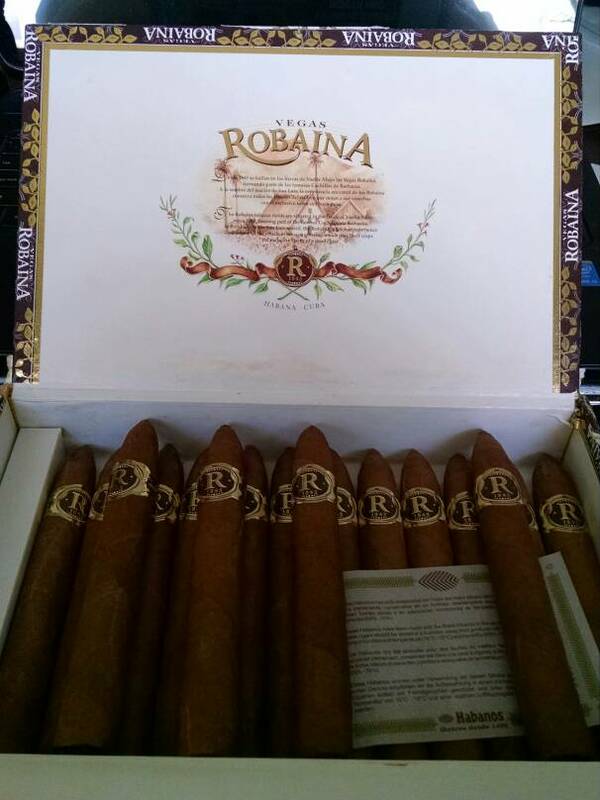 What's the latest addition to your humidor? Thread: What's the latest addition to your humidor? Box Oliva MBIII Double Robosto's.....for $60.....shipped. 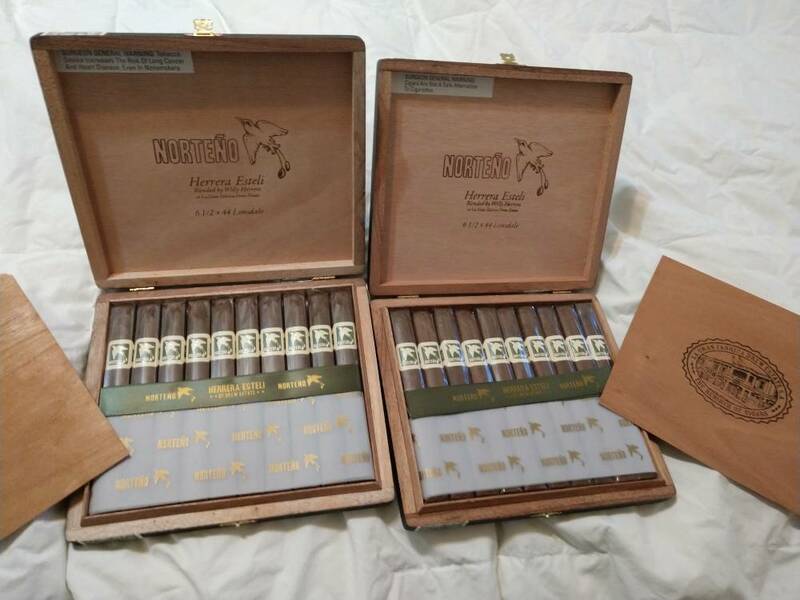 I haven't made many cigar purchases for a couple of years now.....but got the itch a month or so ago when I noticed my island smoke stash was low. I'm, uh, slipping right back into some old habits. It's a little scary how easy it is fall right back into it....I'll have one of those, a couple of these, and oh, look, gotta have that one........damn, haven't smoked that in years, wonder if they are still the same...gotta have it. Sigh. 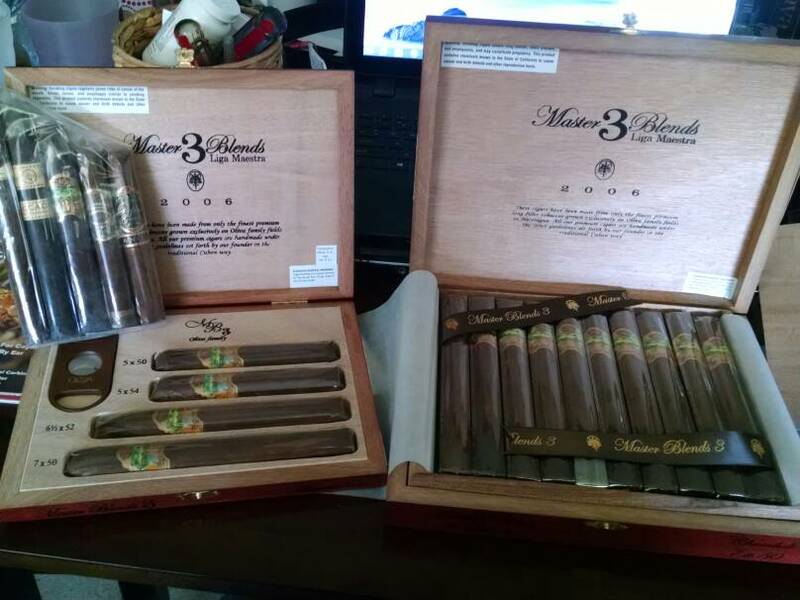 Those MB3's are delicious. Good reason to turn to old habits. LOL. Enjoy. I bought these from a brother getting out of the hobby. I ordered some other stuff from them too but I couldn't say no to this deal! 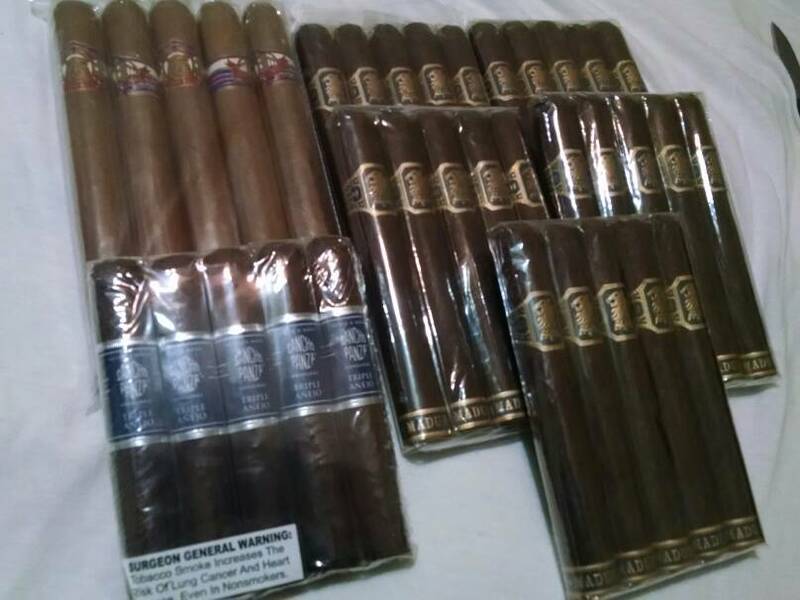 That is a great deal on great cigars. I think that MB3 deal at Holt's is just about always available. That's good news because Holts will also deliver to Canada and even with duty I'd save about 30% over what I'd pay for the same cigars here! Chances are I'll be ordering from them again in the future. Just recieved my latest CBID purchase. Just had to grab these for the price at JR on BF. Favorite size.